Building an Android library in the current times is way different than what it used to be earlier. Things have changed considerably and keeping up to date with them is a now a necessity than just some acquirable knowledge. This session in a second part to the last year’s talk at Droidcon Berlin 2017 with the same title. In this session we will dive deeper into best practices and ways of architecting android libraries. You will get to learn about the common pitfalls and how to overcome them by using the right approach such as leveraging architecture components and making your android libraries lifecycle aware. We will also be covering how one can leverage Kotlin language when developing android libraries as well as information around API design and exploring the path to becoming a better Android Library Developer. By the end of this session, you will be all set to build android libraries that scale and have API which contributes to developer happiness. 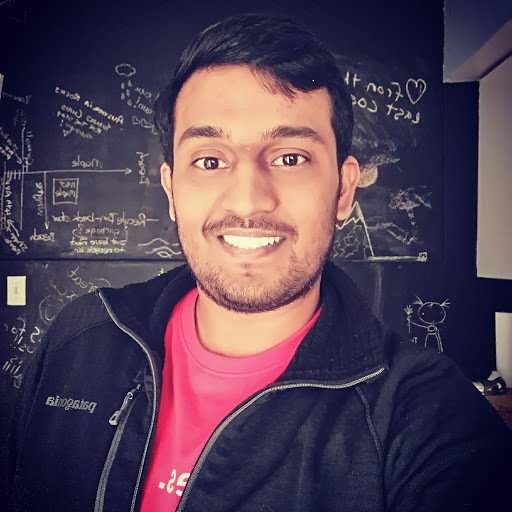 Nishant is a Sr.Android Engineer at Soundbrenner in Berlin, Germany and an open source enthusiast who spends his time doodling when not hacking on Android. He is a caffeine-dependent life-form and can be found either talking about android libraries or advocating that coffee is the elixir of life at community gatherings. He has been part of 2 startups in the past (Founding Team Member at OmniLabs, Inc. and one of the first employees at Silverpush) with experience in Android SDK Engineering and Audio Digital Signal Processing(DSP) on Android. While working at his past company (Silverpush), he developed the company’s patented UAB (Unique Audio Beacon) Technology.